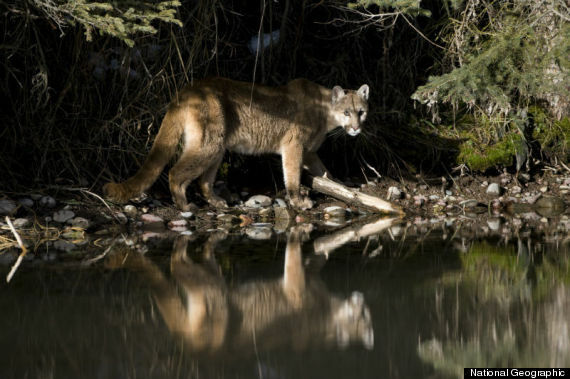 A large portion of my capture career has been focused on mountain lions or cougars as they're also referred to. My job is really quite simple: Find, track, capture and radio collar these animals so that scientists can obtain valuable data to make management and conservations decisions. The process goes like this: After locating a track, I turn specially trained hounds loose to scent trail the cougar and chase it up a tree. The dogs really do the toughest part of the job; they run with unmatched passion and excitement, covering endless miles. When I arrive on scene, I leash the dogs. A tranquilizer dart is quickly loaded, and the cat is darted. My job then becomes a little tricky. I must climb the tree, rope up the cougar by the hind legs and lower it to the ground safely. Animal safety is priority number one, and despite putting myself in what may seem like a very dangerous situation, I take it very seriously and use a lot of common sense. The protocols for animal tracking are designed to do just that -- keep us all safe. But the wild is not a controlled environment, and sometimes adapting on the fly is the name of the game. I have been chased out of trees, snarled at and swatted at, and I've literally had to wrestle cats to get the job done. The "rodeo," as I call it, is what I believe is the best part of my skill set -- making it work when things are not going according to plan. When we have the cougar on the ground, we place a GPS collar on it and gather all kinds of information (weight, age, blood samples, DNA, measurements, etc.). We then give the animal a reversal drug to get it up and on its feet. Animals are fully recovered in less than an hour. The collar then allows us to learn information such as movements, habitat use, predation rates and proximity to other predators and humans. This data then helps us understand unique dynamics that exist for specific species in different regions. I recognize the capture process is fairly invasive. There is no doubt that the animal is stressed from our actions and presence. However, these animals are hardy and tough and evolved to be very resilient and adaptive. And the means justifies the end, because the data we get from the collars is so essential to wildlife conservation. People often tell me we should just leave these animals alone, and nature will restore them, but the human footprint is so large and far-reaching. We have to factor ourselves into the equation when talking about conservation and management. So why go to all the effort? 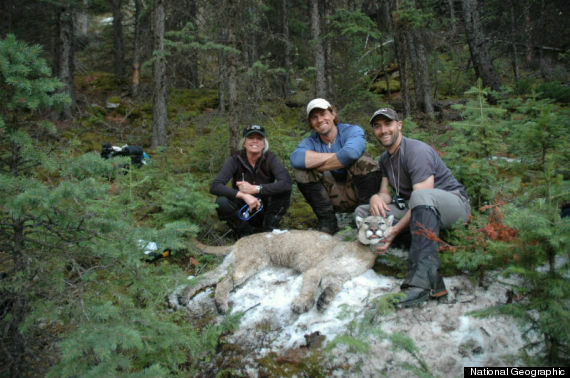 Cougars, like all big cats, are apex predators. 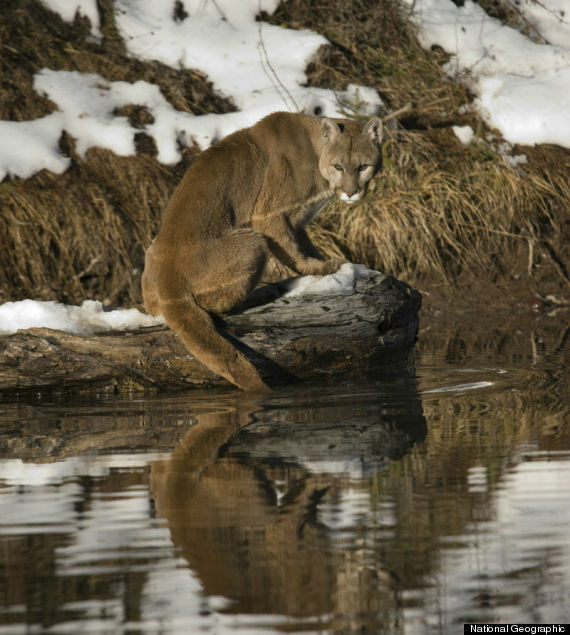 Healthy big cat populations help balance ecosystems and environments. Additionally, big cats require big spaces. Also, whether we recognize it or not, we need these wild places with big predators. Perhaps we don't go there often, but all of us need that touch of the wild.